A city man was arrested driving a stolen vehicle while carrying 173 Oxycodone pills on Saturday night, according to Passaic County Sheriff Richard Berdnik. 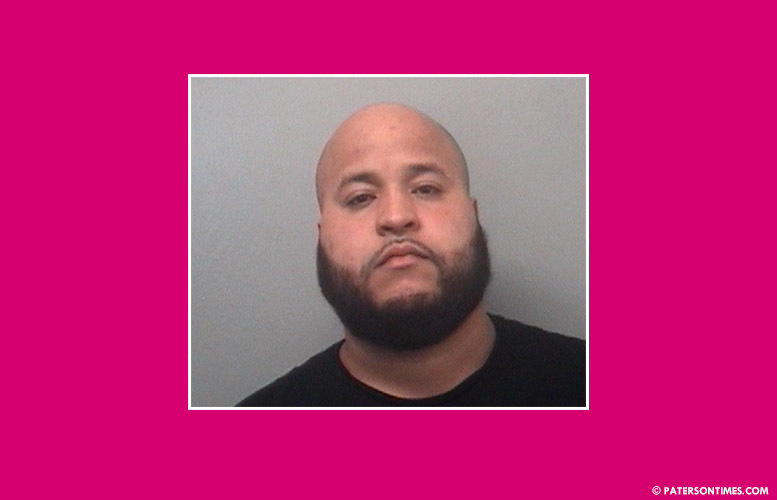 Javier Consuegra, 31-year-old, has been charged with possession, intent to distribute, and intent to distribute drugs 1,000 feet of a school. He is also charged with receiving stolen property, and possession of stolen license plate. Consuegra’s vehicle was observed in the parking lot of the Shell gas station on East 18th Street. A sheriff’s officer conducted a random plate inquiry that discovered the vehicle was stolen. The vehicle was pulled over and the driver, Consuegra, was placed under arrest. Authorities said the drugs seized is worth $3,500. The successful stop and arrest were made by officer Reyes Hernandez.